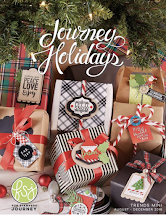 Fun Stampers Journey has a wonderful Kit of the Month (KOTM) filled with beautiful project ideas, stamps and supplies to make those projects. This month the stamp set consists of these adorable owls, grassy & scalloped stamped embellishments, stamped flower images and sentiments. 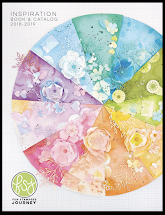 The kit comes with the complete stamp set as well as cut cardstock and embellishments to make your 4 projects. 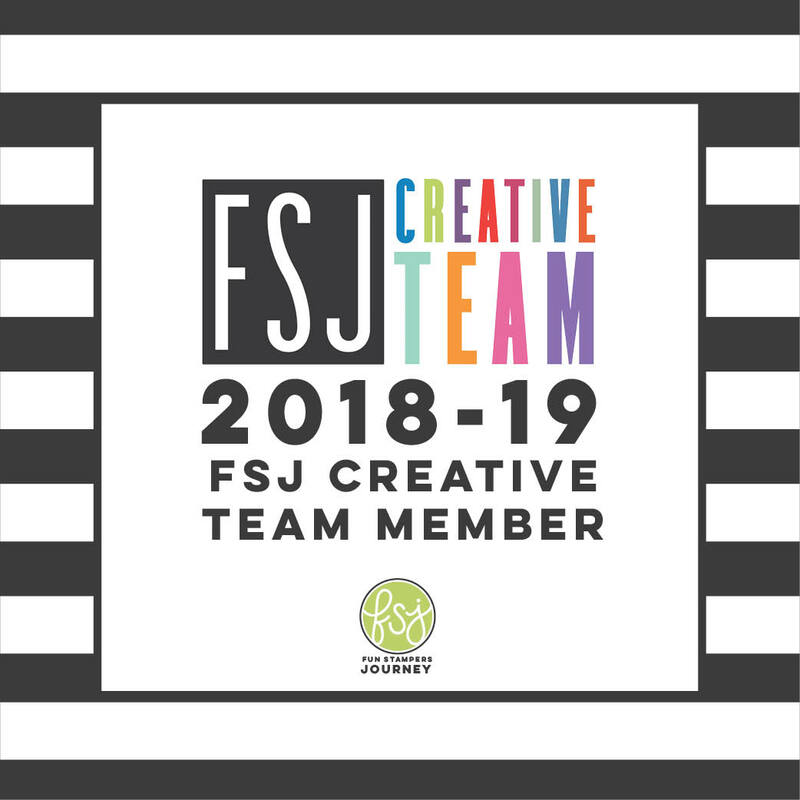 All you need to do is provide ink, adhesive and maybe a cup of coffee...find a comfy spot and start assembling your beautifully designed cards! Just an FYI...if you LOVE these images and thinking about purchasing them later you will have to wait 3 months before they go on sale to the public (not part of the Kit) so catch them while they are hot and take advantage of all the bonus paper and embellies you get with it too! To order your $24.95 KOTM simply visit Funstampersjourney.com and click on the upper right hand corner tab that reads Catalog. 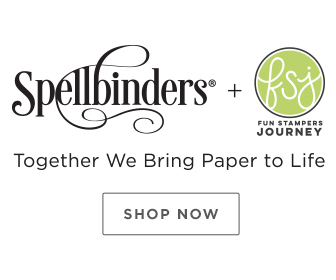 Enjoy the wide variety of products available through Fun Stampers Journey or simply click on the General link to take you to the KOTM page. 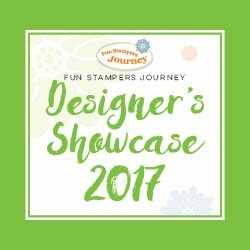 Each month I will share a bonus project idea that I created with the stamp set from KOTM as well as adding one or two other goodies from the Fun Stampers Journey catalog. You can order up until the last day of July and you will receive this Kit! 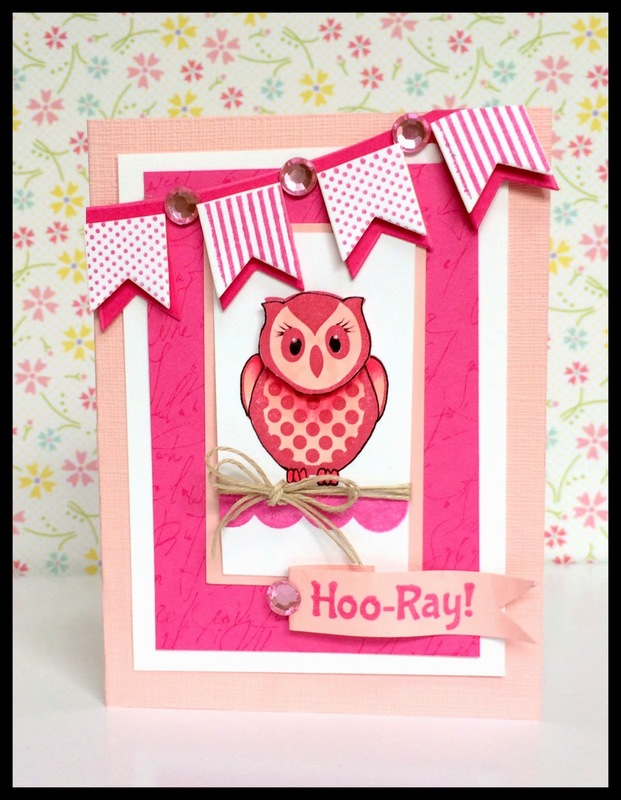 I am in love with the darling owl images and can't wait to see what you create with them too! 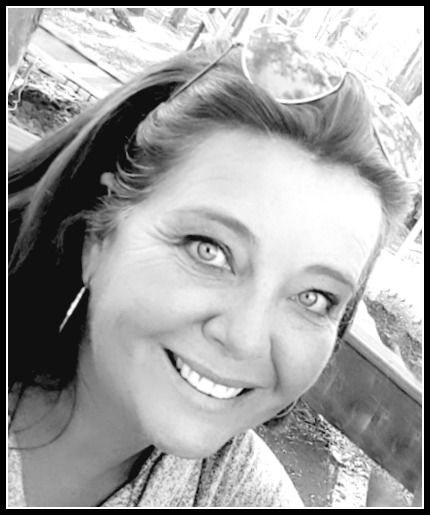 You can always post a link to your projects in the comment section for me to visit! I love your take on the KOTM...so cute!